Fixed Price Divorce Service have offices all over the UK and help families resolve issues without high cost, stress and time. Call us today! We offer Mediation Information Assessment Meeting (MIAM) and mediation by sole or shuttle mediation for couples and we also offer out of hours mediation for maximum convenience. 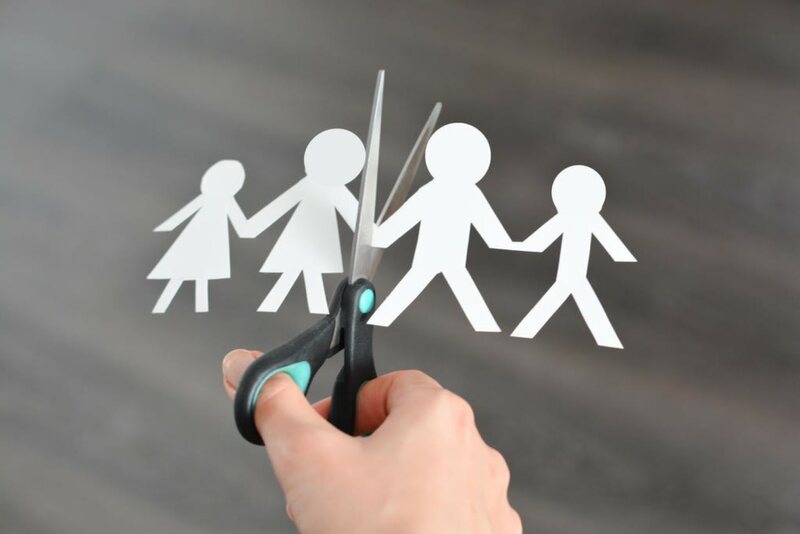 This is the primary reason why Fixed Price Divorce Services are proving attractive to many couples seeking an amicable divorce. Sometimes a good place to start is family mediation and this is why we are recommended by family courts, solicitors and Citizen advice all across the UK. Trust between all parties is essential within any family mediation process. Thus, the professional mediator needs to be completely impartial in terms of the opinions and advice that he or she offers. 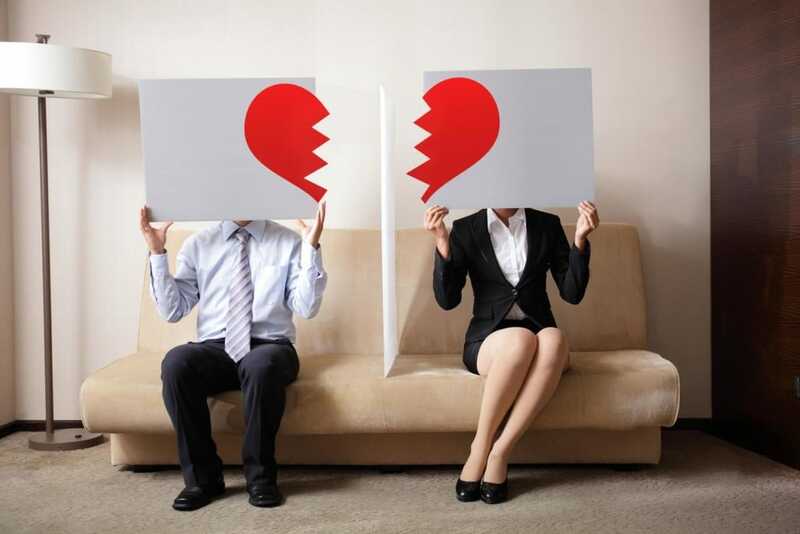 At Fixed Price Divorce Service, we pride ourselves in providing just such an impartial perspective. Not only will this allow the proceedings to run much smoother. But both parties are much more likely able to come to an amenable decision which is beneficial to everyone involved. Please contact one of our representatives to learn more about what we can offer. 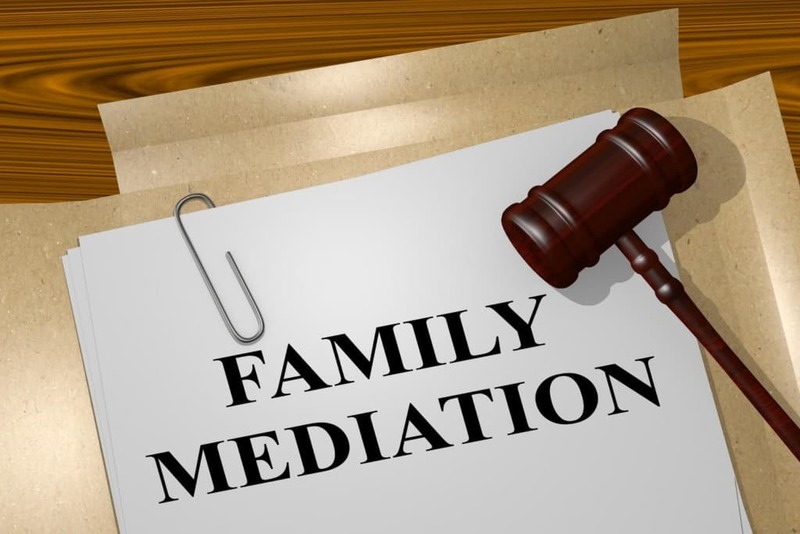 Family Mediation is a voluntary process and requires both parties to want to resolve their issues without the need of going to court. This is particularly the case when a couple shares many assets and children are involved. 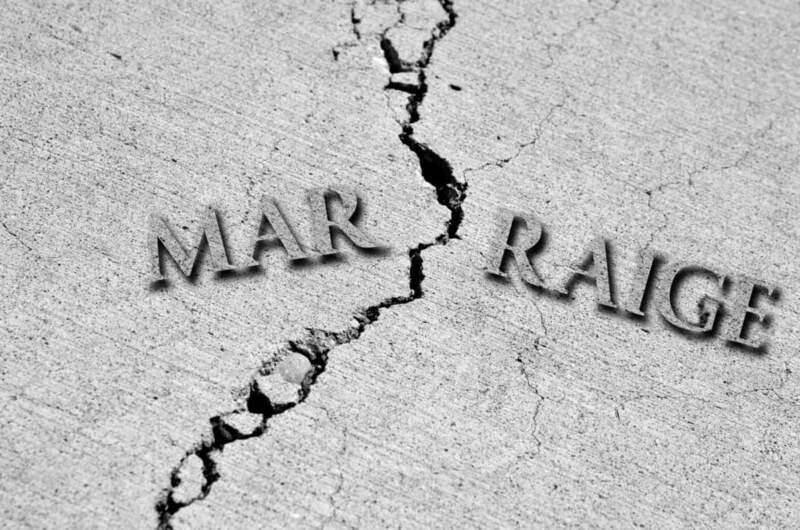 A further complication is when two parties cannot agree on how to split this aforementioned equity. Mounting legal fees can quickly skyrocket and unsurprisingly, the only winners may indeed be the lawyers that are representing the case in court. Privacy is an obvious concern during any family mediation process. This will enable greater levels of trust between the mediator and the parties involved. However, such an approach also instils a sense of interpersonal confidence. Our team of trained professionals guarantees the highest levels of discretion and confidentiality when dealing with any case. Thus, you can rest assured that your interests are our main concern. Such an approach will help to expedite a resolution between all parties while providing our clients with the security in knowing that their business always remains behind closed doors. With family mediation, you are in control. This includes the type of mediation you undertake whether its sole or shuttle mediation. The points to discuss and the outcomes are made by both parties to enable a suitable way forward. With some of the other options available to you, this decision making is taken away especially in court and this means you have little control of the outcome. Mediators facilitate the conversion but you decide on the outcomes and decisions made.